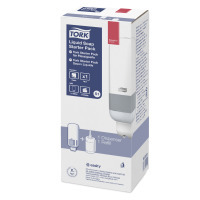 Tork Alcohol Gel Hand Sanitiser is a leave-on sanitiser with 70% denatured alcohol (w/w), ideal as a complement to hand washing with soap and water or as a hand-rub when water is not available. 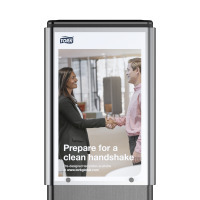 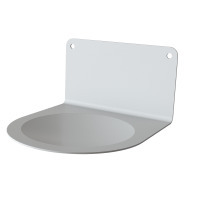 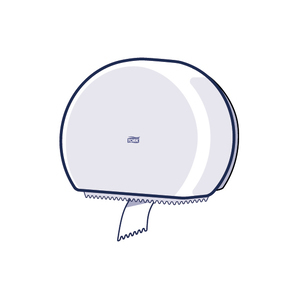 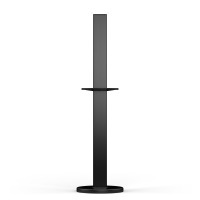 Perfect for food service areas and hygiene sensitive areas. 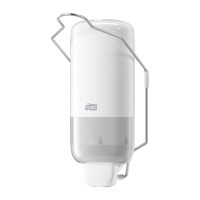 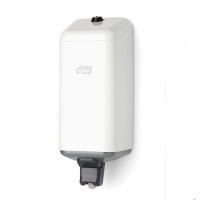 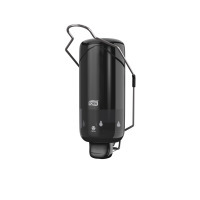 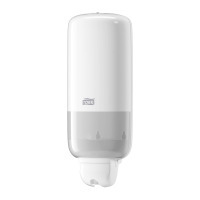 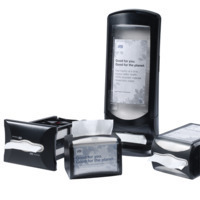 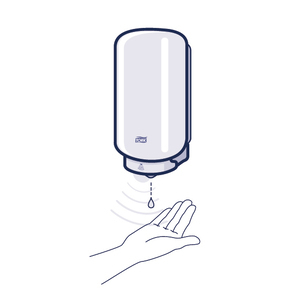 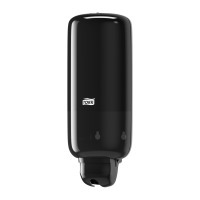 Suitable for Tork Liquid & Spray Soap Dispensers, which are easy to use and provide good hand hygiene to all users.